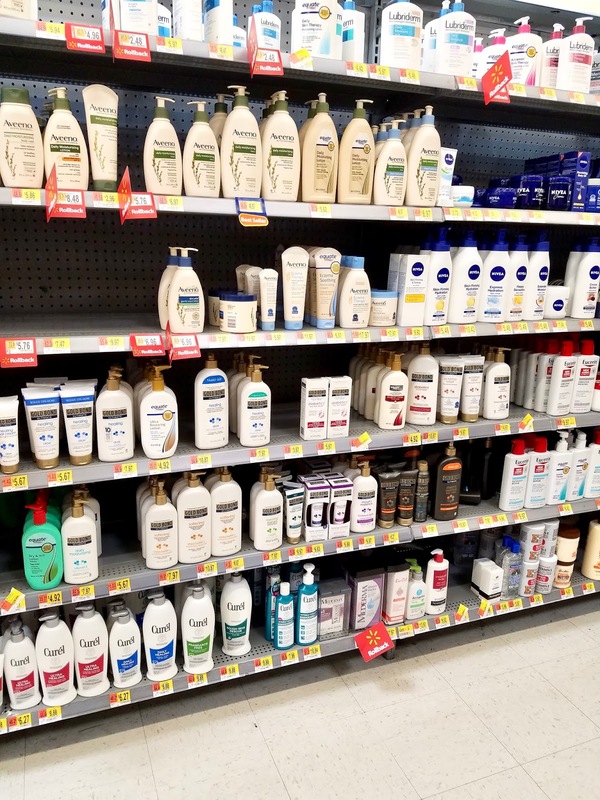 Dry skin has always been something I have struggled with. It can feel tight and uncomfortable in the winter, while being dry and itchy during the summer. It is a constant skin concern that I think about daily. I have always had short term solutions but nothing that was going to get me hydrated skin for long period of time. 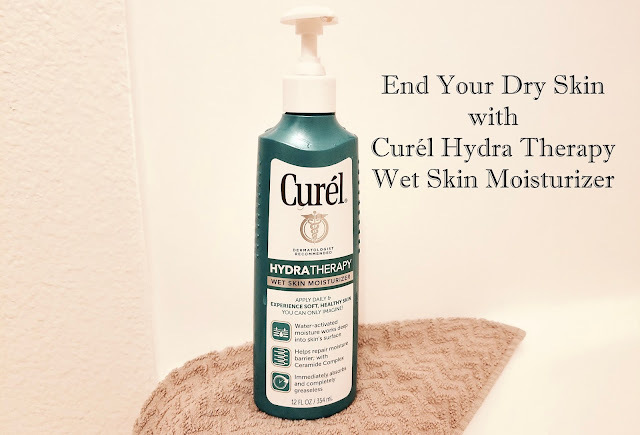 I was excited to try Curél Hydra Therapy Wet Skin Moisturizer because it’s a different way to moisturize skin and is easy to incorporate into my daily routine. Find out more about my experience below! I picked this up at Walmart and you can find it in the lotion aisle. I couldn't wait to give this a try because it seemed like a product that would finally take care of my dry skin while keeping it hydrated in the long run. When you apply Curél Hydra Therapy daily you will see a big difference in your skin. So how does it work? Well after you get out of the shower, your skin cells expand and provide an easy way for moisture into just-showered skin. Curél Hydra Therapy penetrates deeply into the surface of the skin bringing moisture to the source of dryness. The formula helps to replenish skin's ceramide levels and repair the moisture barrier. 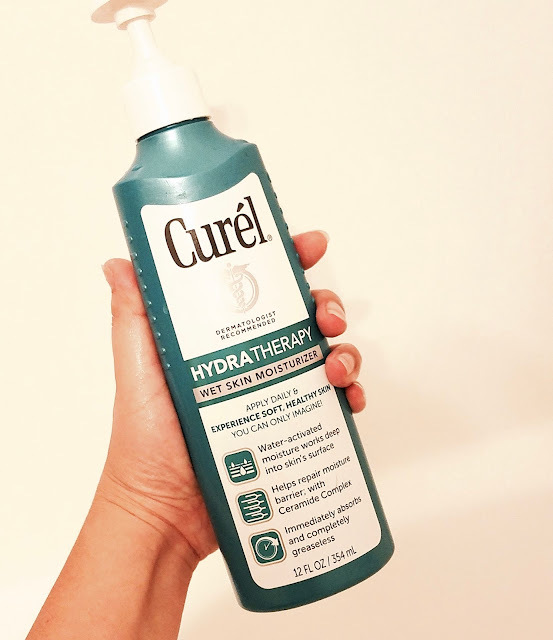 I was pleased with how well Curél Hydra Therapy made my skin feel softer just after one use. 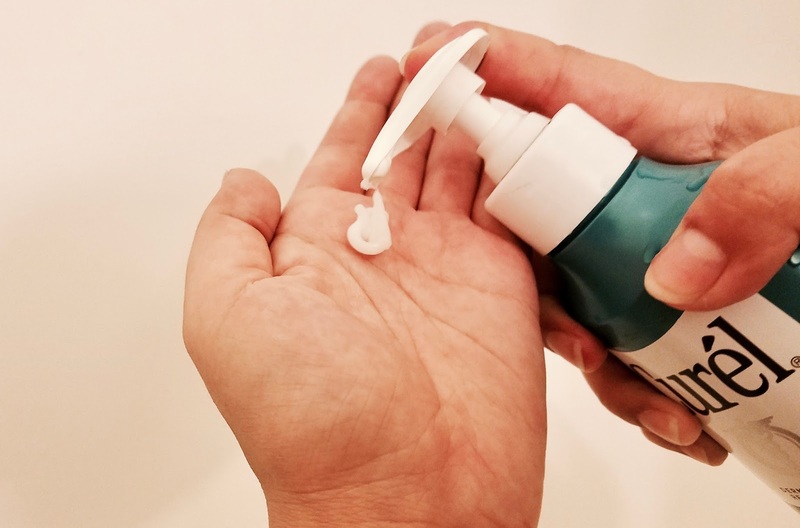 My dry skin was instantly relieved and it stayed like that throughout the day. The pump makes it really easy to use and apply. When you use it on wet skin just after showering, it can feel a little weird at first. Once you apply it onto the skin it stays put and doesn't get onto towels. It does not feel sticky or greasy at all. I have definitely seen a change in my skin. 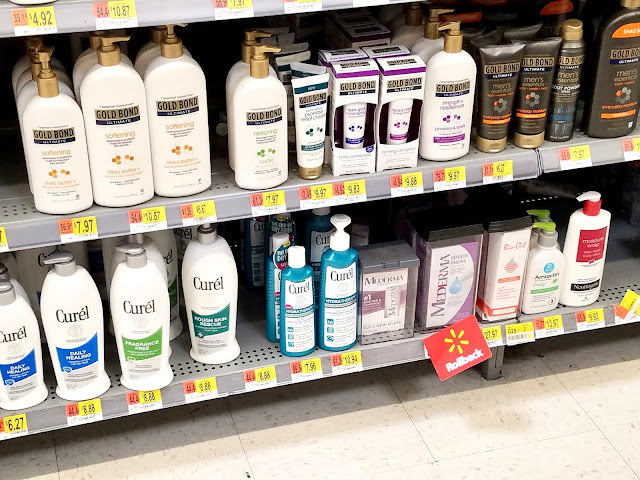 Using this daily has helped end my dry skin struggle.